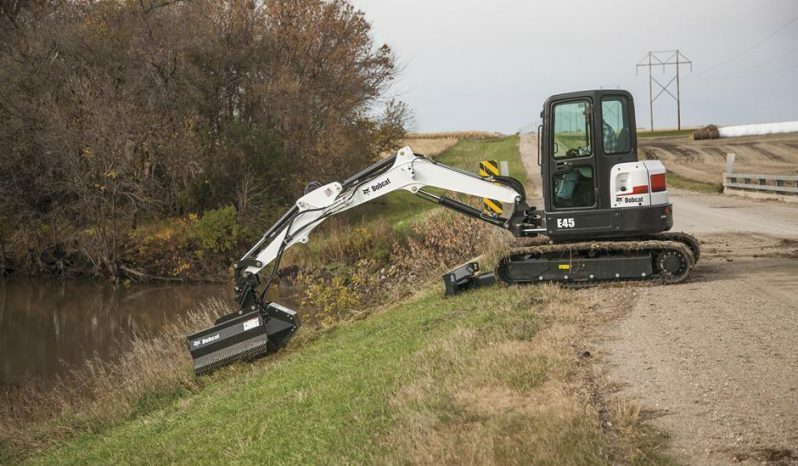 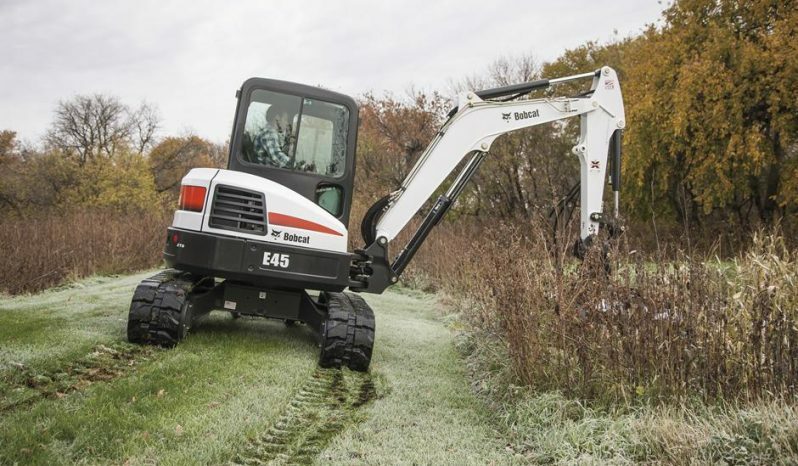 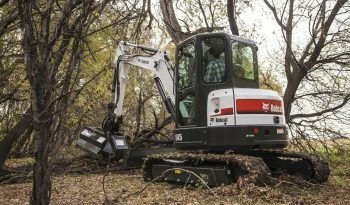 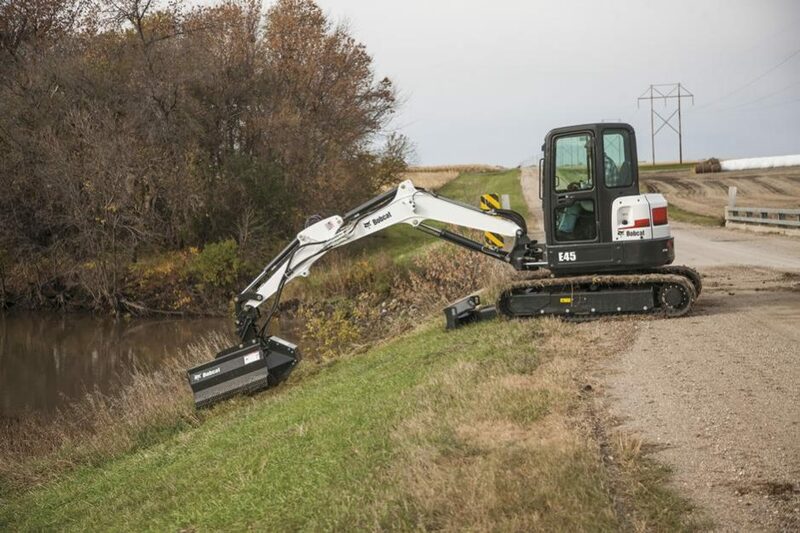 Bobcat X-Change™ Attachment Mounting System: Allows you to change attachments quickly with Bobcat’s exclusive system. 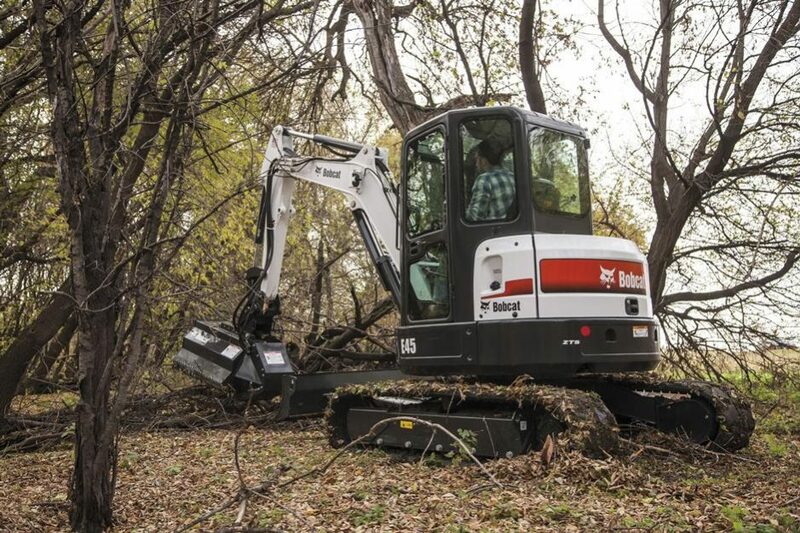 Attachment changes should be easy. 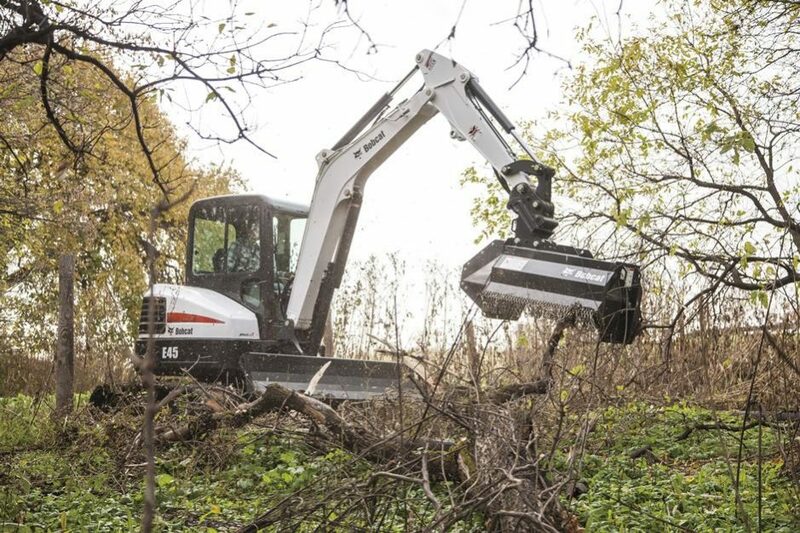 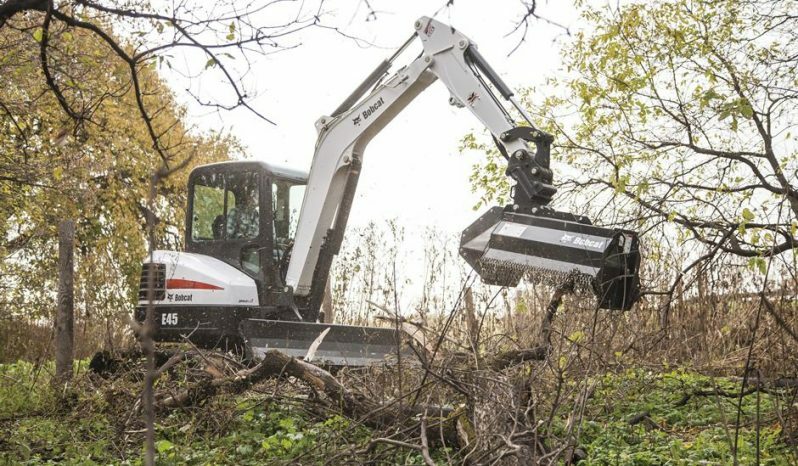 Watch the Bobcat X-Change™ Advantages Video to see the industry’s fastest, most efficient attachment X-Change system in action.